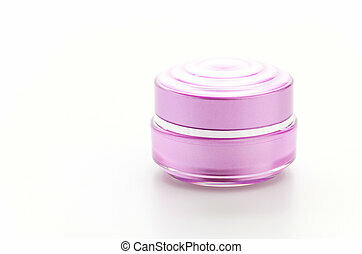 Cosmetics bottle, packaging. 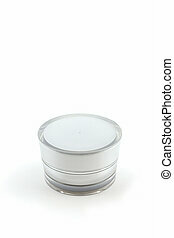 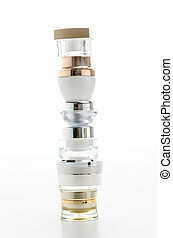 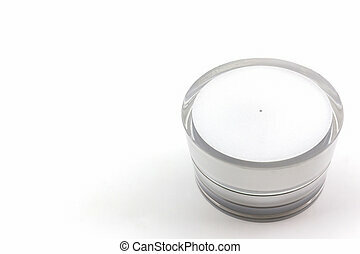 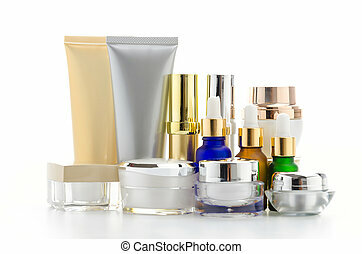 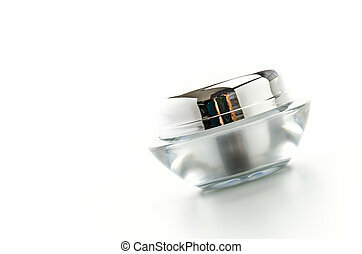 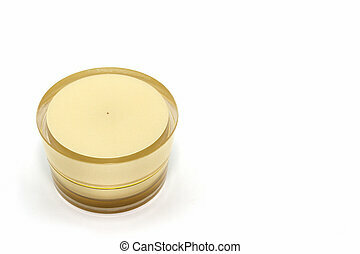 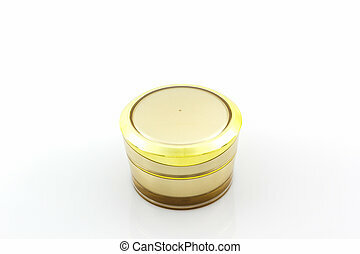 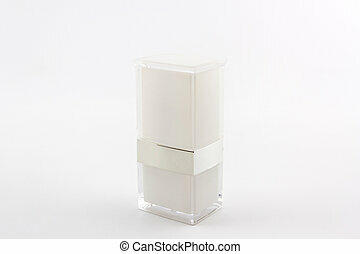 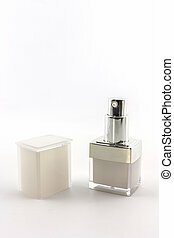 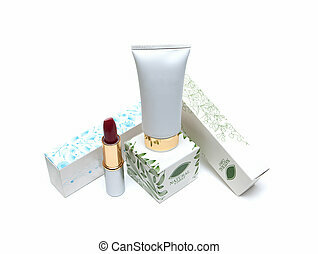 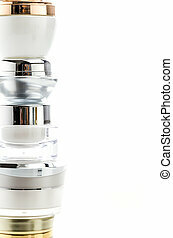 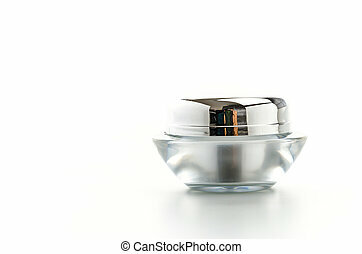 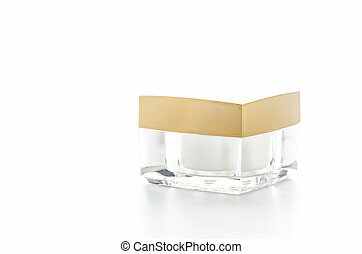 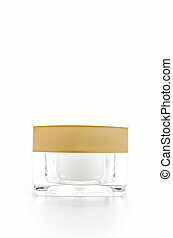 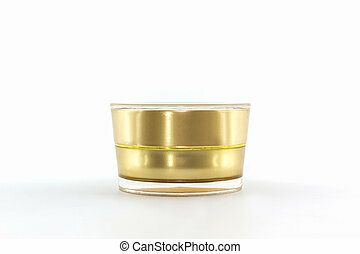 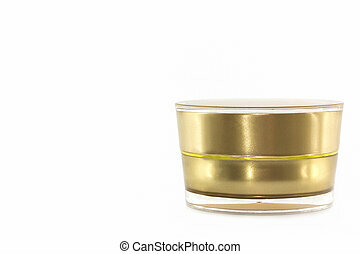 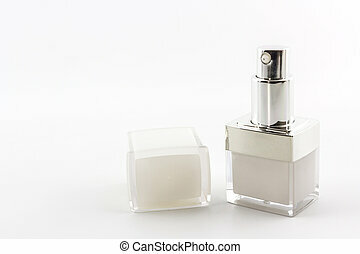 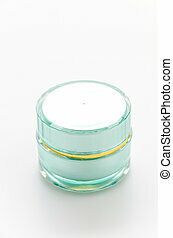 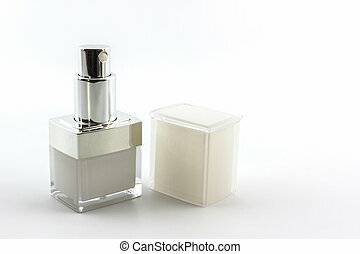 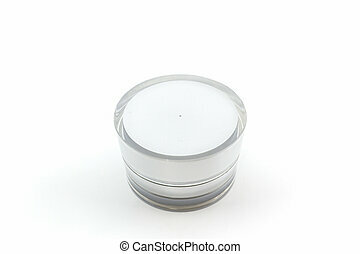 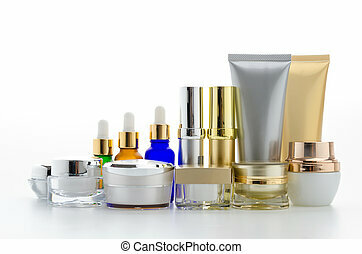 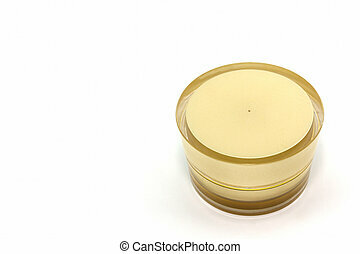 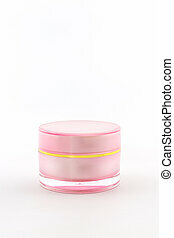 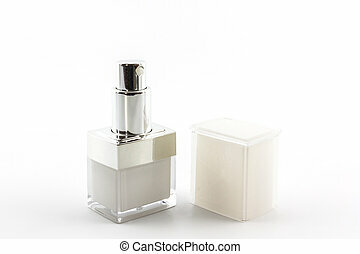 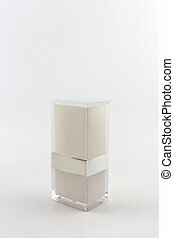 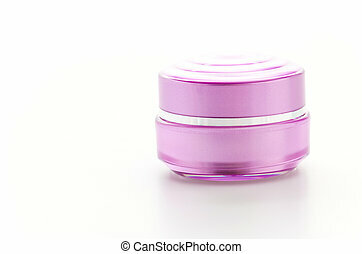 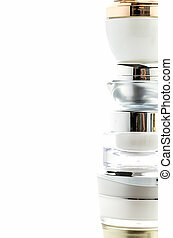 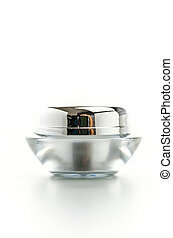 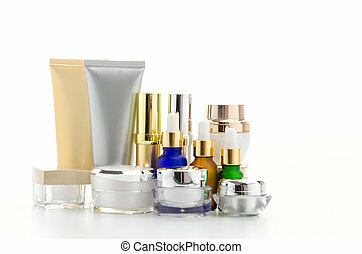 Cosmetics bottle, packaging on white background. 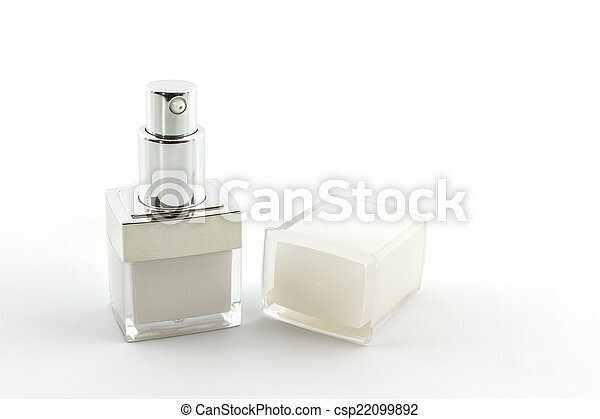 Cosmetics bottle, packaging on white background.